Latest build for Shelton Interactive was for dori-lee.com. Basic site, standard blog build with a few informational pages. 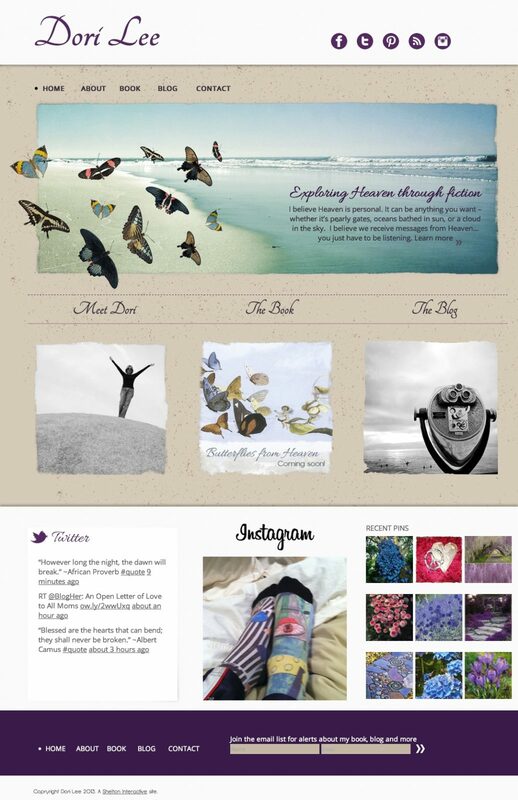 Built on a child theme of thematic and wordpress with design provided by Shelton Interactive designers.